Untreated, fatty liver disease can be a deadly condition. However, it's not all about pills and drugs, we can help treat it naturally. Liver steatosis, more commonly referred to as “fatty liver” disease, is a reversible condition that can disappear with the modification of a few daily habits. Although this is rather uncommon, it doesn’t become serious if treated on time. Learn how to treat fatty liver naturally in the following article. 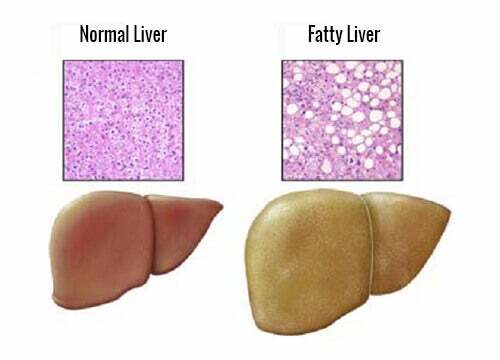 Alcoholic liver fat: is caused by excessive alcohol consumption. It is the earliest stage of liver diseases such as cirrhosis. When the liver is weak, it begins to accumulate the fats that it is unable to break down. If a patient stops drinking alcohol, the condition disappears on its own (after six to eight weeks of abstaining). There’s no doubt that if the person continues to drink, that more severe complications can come down the road. 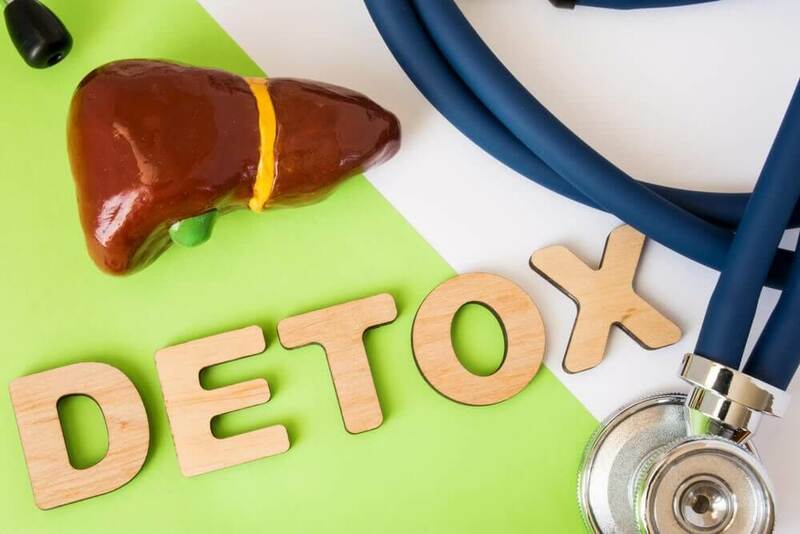 Non-alcoholic liver fat: is not a result of alcohol consumption, even though it is also one of the early causes of cirrhosis. 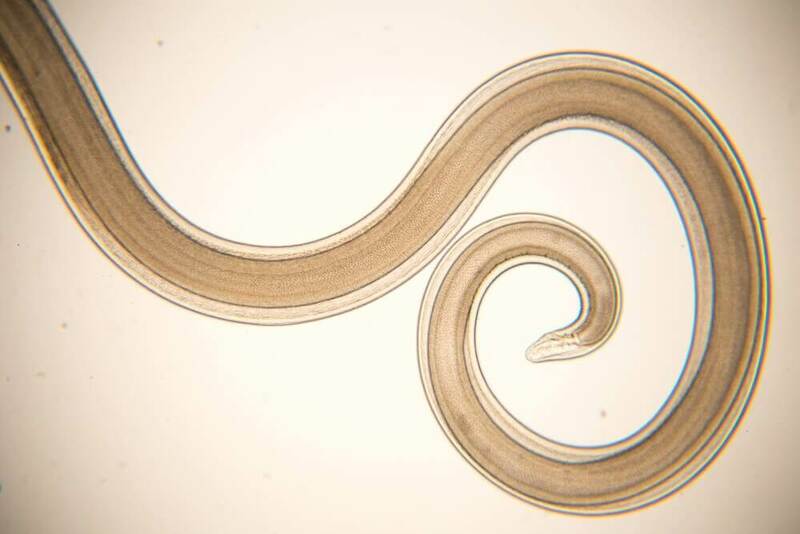 This disease forms a “scarred” lining instead of a healthy one, which in the long-term prevents the organ from functioning as it normally should. Obesity, Type-II Diabetes, high cholesterol, metabolic syndrome (also known as syndrome X), high levels of triglycerides, or losing weight too quickly can all trigger this condition. Artichoke: Don’t think twice about adding this vegetable to your diet in order to improve liver health. It does not have many calories, is an excellent diuretic, helps regulate cholesterol and blood sugar, and reduces fat absorption, among other health benefits. It is advisable to eat fresh artichokes at least twice a week. Preparing them in healthy ways such as steamed or baked without dressings, sauces, or creams is a good idea. 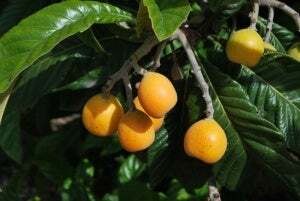 Loquat: This fruit is known for fighting many different issues, one of which is fatty live disease. This is due to a purifying effect it has on the body which improves liver functions. The fruit can be eaten as a dessert. Thus, it can help treat fatty liver naturally. Radish and beet: You can easily incorporate this into your diet to reduce swelling and cleanse the liver. They are very nutritious with a low-calorie food. You can eat radishes raw or cut up in salads. You can boil beets to include them in salads or on the side. These are great to help treat fatty liver naturally. Milk thistle: It is a plant used to help treat fatty liver disease naturally. You can use the dried leaves in an herbal tea that protects this organ and improves its functions. Drinking this three times daily, with one tablespoon of milk thistle in each cup, will help. Dandelion: This is one of the most potent cleansers that exist. It helps to clean the liver and to improve its function. 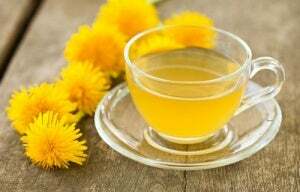 You should drink three cups a day of herbal tea made up of 1/4 liter of boiling water to each tablespoon of dandelions. Boldo: This plant is extremely popular because it cleans out toxins and eliminates fats from the liver, allowing this organ to heal. 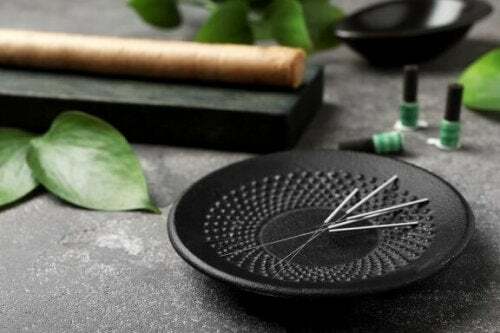 You can drink boldo tea after meals, and it will also help with digestion. Lemon: This works well for those who do not have any issues with acid. Add some lemon juice to your tea, salad, drink, or other foods. It is a potent cleanser for the liver, and help eliminate fats that accumulate in this organ, thus helping to treat fatty liver naturally. Ginger: Some studies show that ginger is very helpful in reducing liver fat due to the fact that it contains antioxidants that help reduce triglyceride levels. Thus, use two teaspoons of crushed ginger in boiling water to make a cup of tea. It can also be shredded and included in salads. Chicory: Wash and chop up one kilogram of fresh chicory. Blend it and add it to a saucepan with one kilogram of sugar. Then, bring to a boil until it becomes a syrup-like texture. Keep in a glass bottle with an air-tight cap, and drink one teaspoon a day. 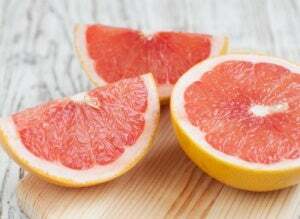 Grapefruit: This is very good for those who suffer from fatty liver disease because it contains naringenin, which activates the chemicals responsible for breaking down fatty acids. It also reduces body fat and alleviates metabolic syndrome, both of which are oftentimes connected to fatty liver disease. This fruit may help treat fatty liver naturally and efficiently.